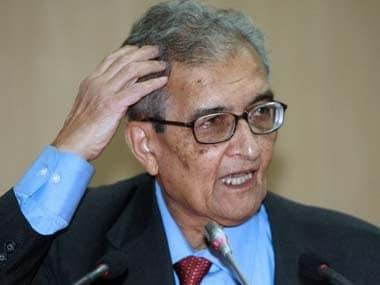 Amartya Sen also said he would advocate changing the name of the Nalanda University, as it was not "functioning in conformity with its heritage". 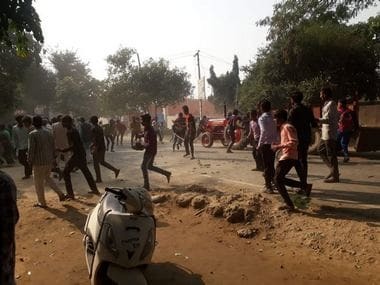 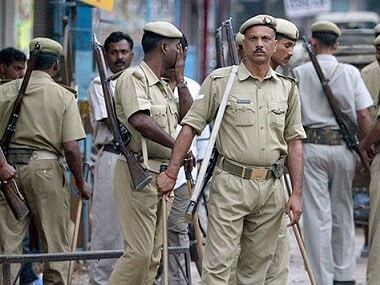 A court on Friday sent to 14-day judicial custody the man who allegedly shot dead a police inspector during mob violence in Uttar Pradesh's Bulandshahr district earlier in December. 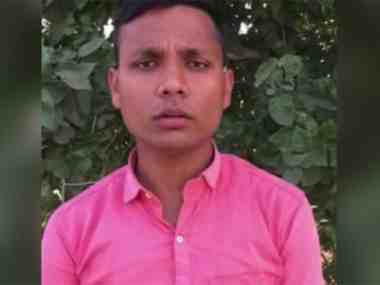 Prashant Nat, who was arrested Thursday from Sikandrabad, was produced in the court of the additional chief judicial magistrate. 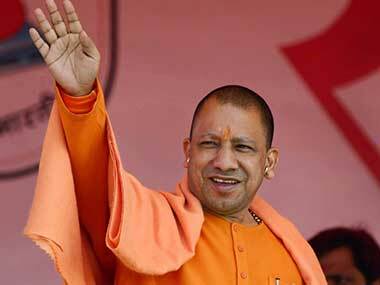 Is Adityanath an aberration or is he part of the design of the politics of Hindutva? 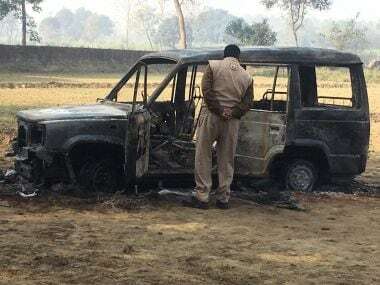 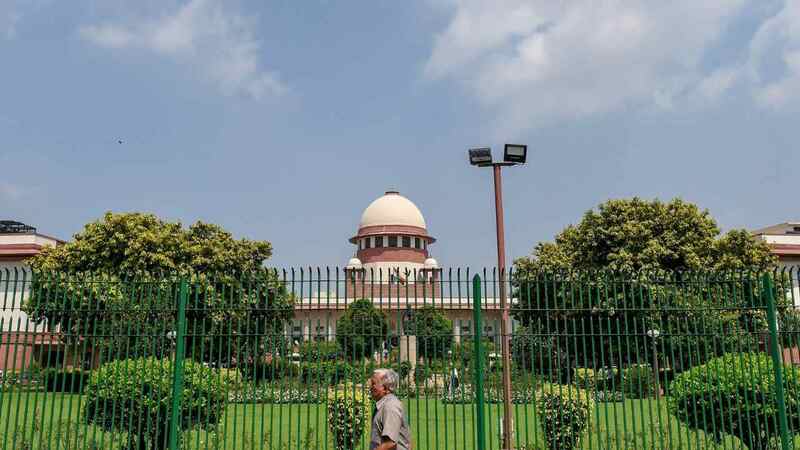 The development comes after an application was submitted by the investigators before the Chief Judicial Magistrate court in Bulandshahr, arguing that the absconding accused were trying to influence the probe. 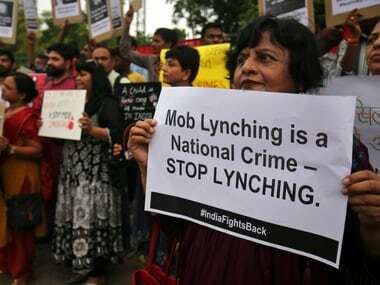 The FIR was lodged Monday on a complaint by Bajrang Dal's Yogesh Raj, who is accused in another FIR on mob violence in Bulandshahr. 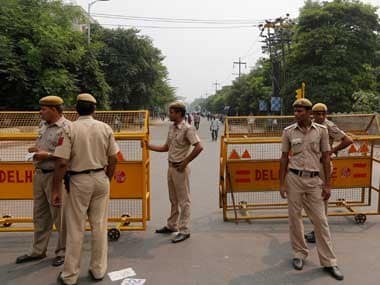 Delhi Police rescued four Tanzanian women and two Nigerian men from Dwarka after they were attacked by mobs in different locations following rumours of cannibalism.